West Coast rail decision 'next week' Jump to media player Parliament will be told on Monday (15 October) about the arrangements for an operator to run the West Coast Main Line temporarily from December. Passengers hope Virgin keep rail deal Jump to media player Commuters in London have given their views on the decision to re-run the bidding process for the West Coast Main Line rail franchise. 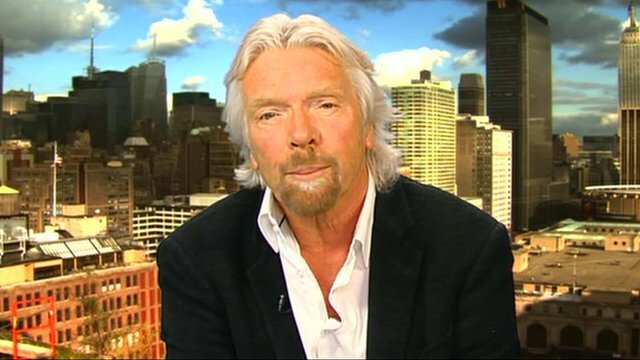 Virgin 'hopeful' over rail bid re-run Jump to media player Virgin Group boss Sir Richard Branson says he is grateful that the decision to award the UK's multi-billion-pound West Coast Main Line rail franchise to FirstGroup has been scrapped by the government. 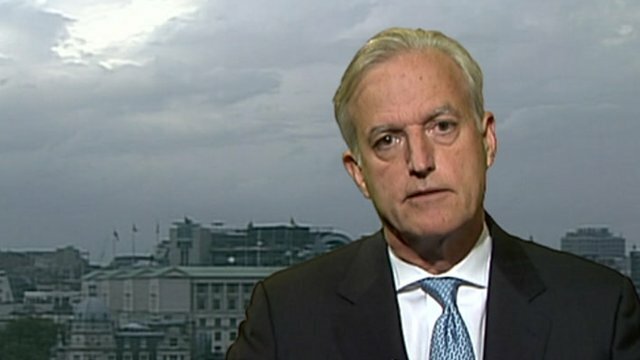 FirstGroup: 'We will bid again' Jump to media player The chief executive of FirstGroup has spoken of his "bitter disappointment" following the government's decision to restart bidding for the West Coast Main Line franchise. 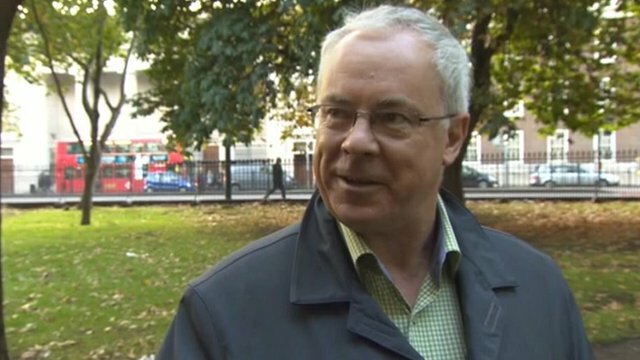 Rail bids: Ministers 'don't see details' Jump to media player Ministers do not get to see the full details of the bids submitted for rail franchises, a former transport secretary has said. Parliament will be told on Monday (15 October) about the arrangements for an operator to run the West Coast Main Line temporarily from December. 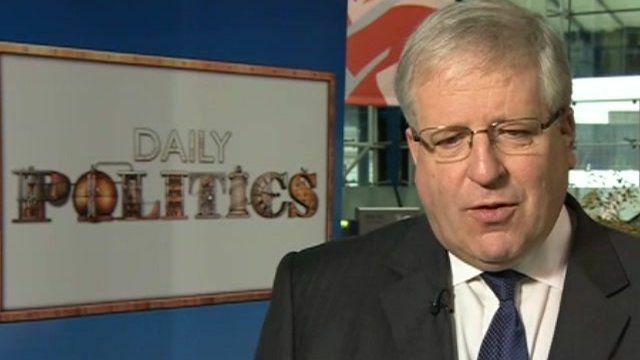 Patrick McLoughlin told Jo Coburn he will make an announcement about the London to Glasgow rail line to the House of Commons when it returns after the recess for party conferences. Virgin Trains' franchise runs out on 9 December and the decision to sign a new deal with FirstGroup to take over was cancelled after "techincal flaws" were found in the way the bids had been handled. A permanent deal may not be sealed until well into 2013. Options include Virgin being given a temporary extension or a government-led rail firm taking over, as currently operates on the East Coast Main Line from London to Yorkshire and Edinburgh.